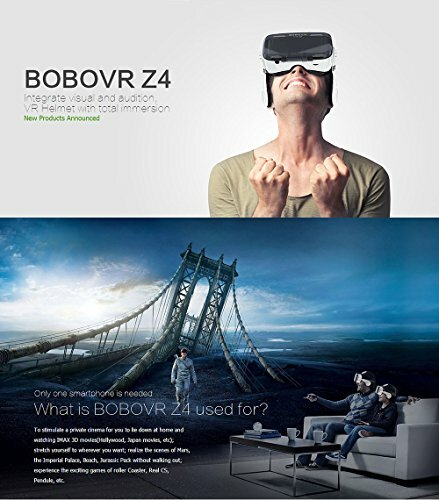 ☬Professional designed:with the high quality ABS material and 42mm spherical diameter,no dizziness due to the resin lens despite a long period of viewing. 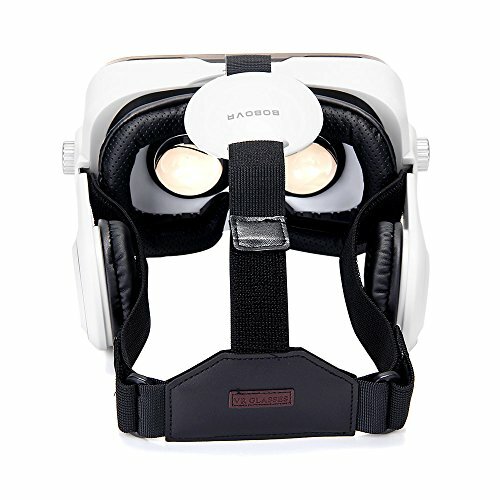 ☬Favorable adjust:The design for T-shaped strap helps reduce the pressure on the eyes,no worry for long time gaming and watching. 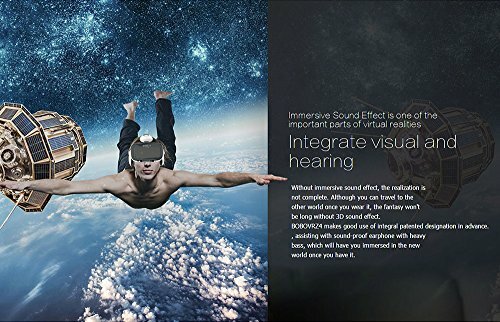 ☬Suitable all:almost all types of smartphones (Android / iOS, etc.) 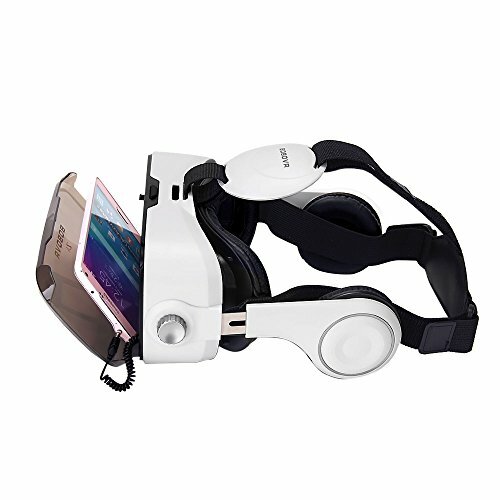 whose screen is between 4.0 ~ 6.0 inches.Buttons to adjust the sound, the distance between the eyes and the distance. 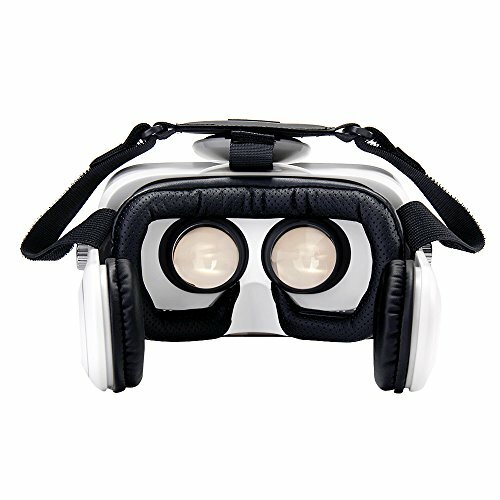 ☬Easy control:Adjusting the pupil distance and visibility distance allows you to adjust the position of the spherical resin lens by moving the button in the upper part of the 3D VR glasses to obtain a better visual experience. 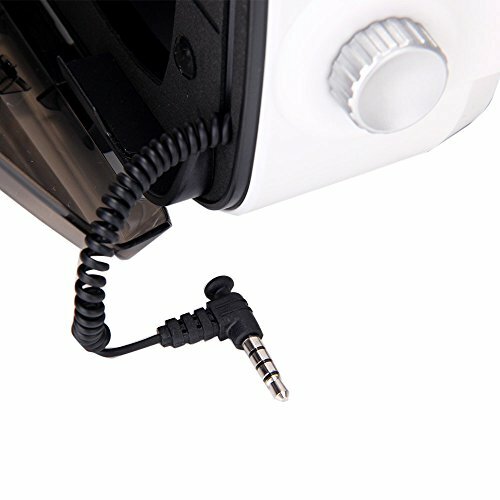 ☬Special tips:The holes on both sides of the VR are specially designed for headphone / data / charging cable, allowing you to charge your smartphone (it is better not to charge your phone while enjoying movies). 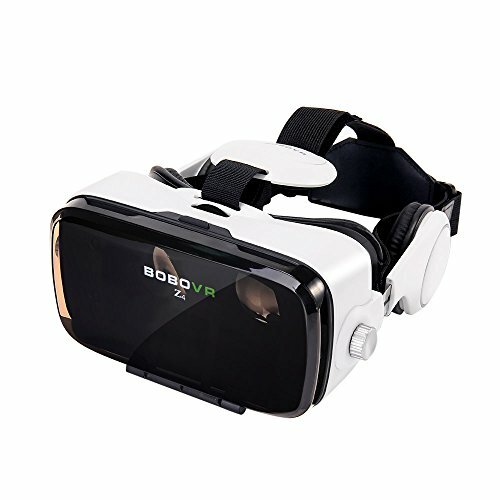 VR Casque 4,0 ~ 6,0 pouces Xiaozhai Z4 BOBOVR Lunettes 3D Casque de Réalité Vietuelle pour iPhone 6/6 Plus iPhone 7/6S Plus Samsung S8 / S8 Plus Samsung Galaxy Android IOS Smartphone.